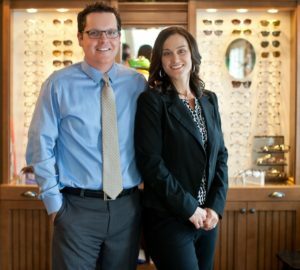 Saxonburg Family Eye Care offers comprehensive eye care services and in-demand lenses and frames to Saxonburg and the surrounding communities. Click or call to connect, and access the quality of vision care you deserve. At Saxonburg Family Eye Care, we help put the focus in your life. 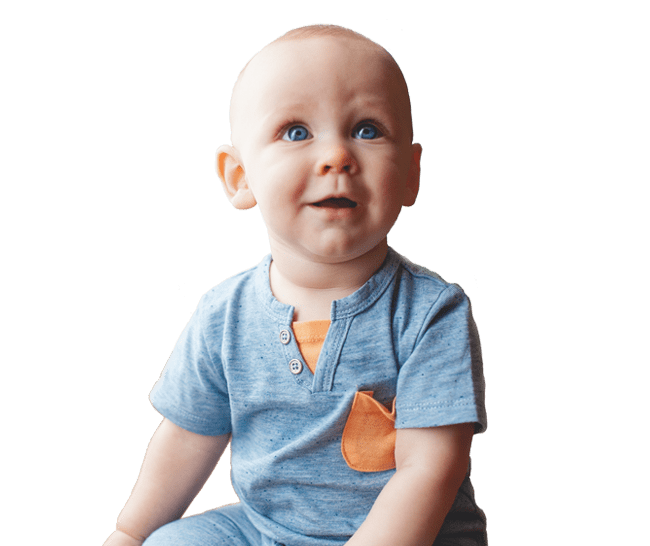 From infants to elders, we offer generalized as well as specialized vision examinations. We have a large selection of eyeglasses, sunglasses, and contacts to provide you with all your eye care needs. Please browse our website for more information on the services and products offered at our office. Our experienced eye doctors offer comprehensive vision examinations at our Saxonburg optometry office and specialize in the diagnosis and treatment of a wide array of eye diseases, conditions, and problems. We use advanced diagnostic technology and vision correction products and are committed to improving the quality of life of persons in the Saxonburg community through enhanced vision. Give yourself the gift of clear vision – schedule an appointment with your eye care provider today. Our office offers the iWellness exam from Optovue for the most in-depth look in the future of visual health. Check out the new Varilux X lens and ask us about the Ultimate Lens Package next time your in.